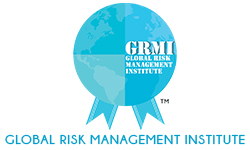 The Board of Directors are responsible for assessing the overall direction and strategy of GRMI towards achieving its mission and implementing its goals. 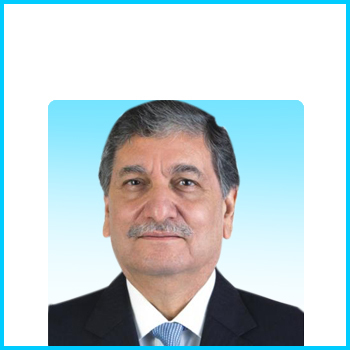 It monitors and controls the functioning of faculty and staff members, with an aim of driving continual improvement in teamwork, professionalism and competency development. 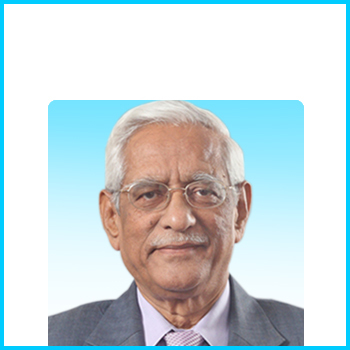 Former Chairman of PricewaterhouseCoopers, India. 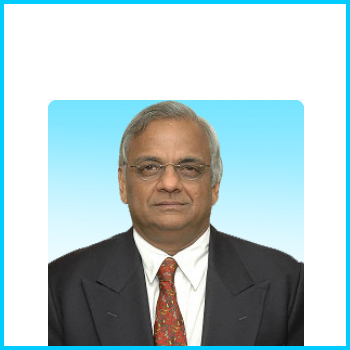 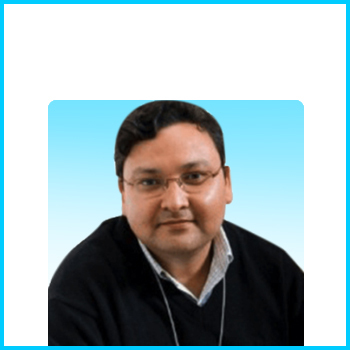 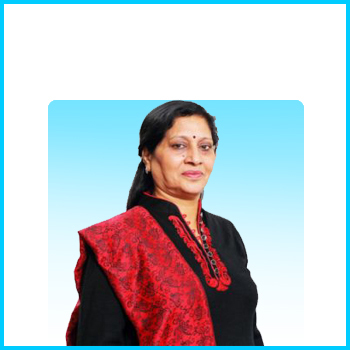 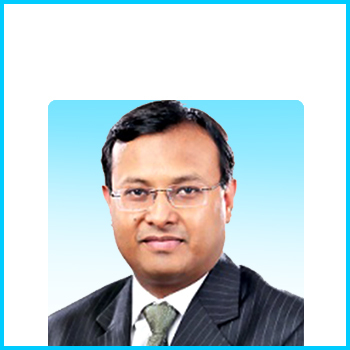 Former Senior Director, Controller India Region at PepsiCo. 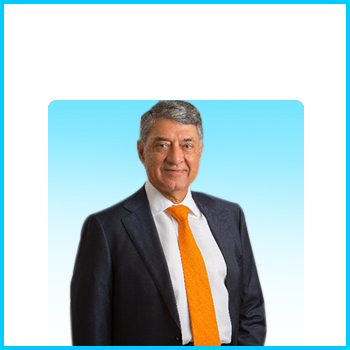 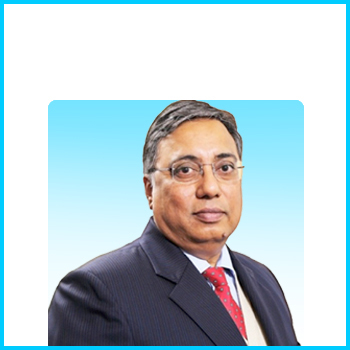 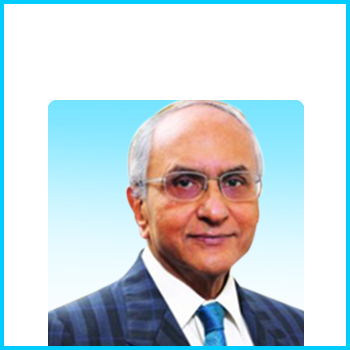 Former Board of Directors at Bombay Dyeing & Manufacturing Co. Ltd.